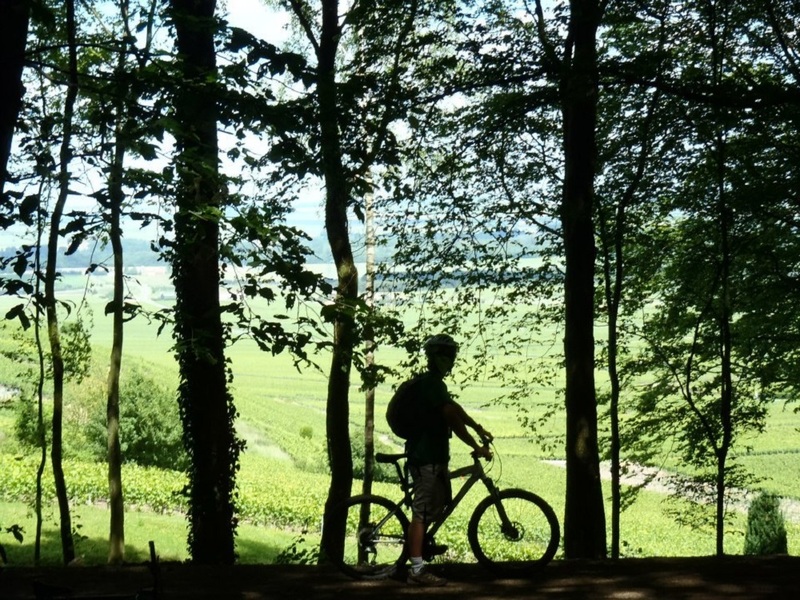 Guided excursion departing from Reims and conducted in French and English. 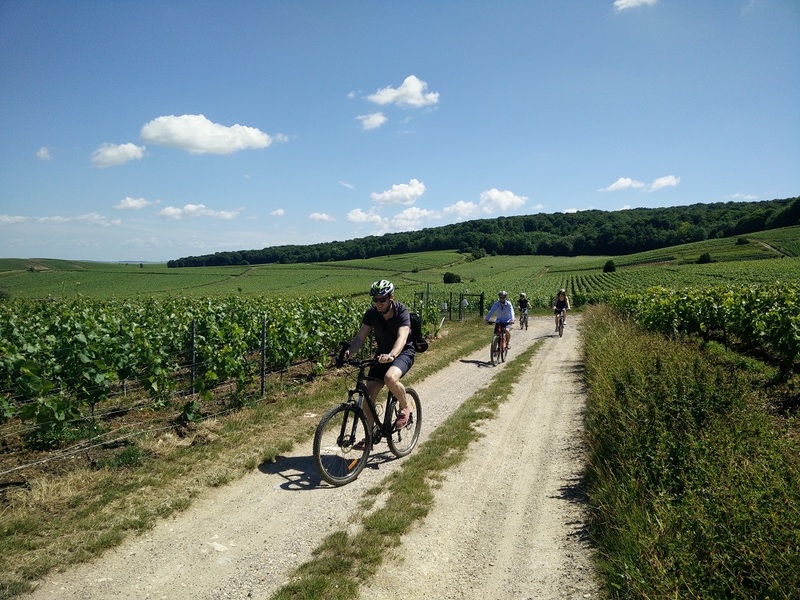 Discovery tour of the Champagne wine growing area by bike. Electric bikes available in option. Duration: 4:30 hours (2 hours cycling). Your guide Romain will take you on board his minivan to a nice village where the bike tour will start. 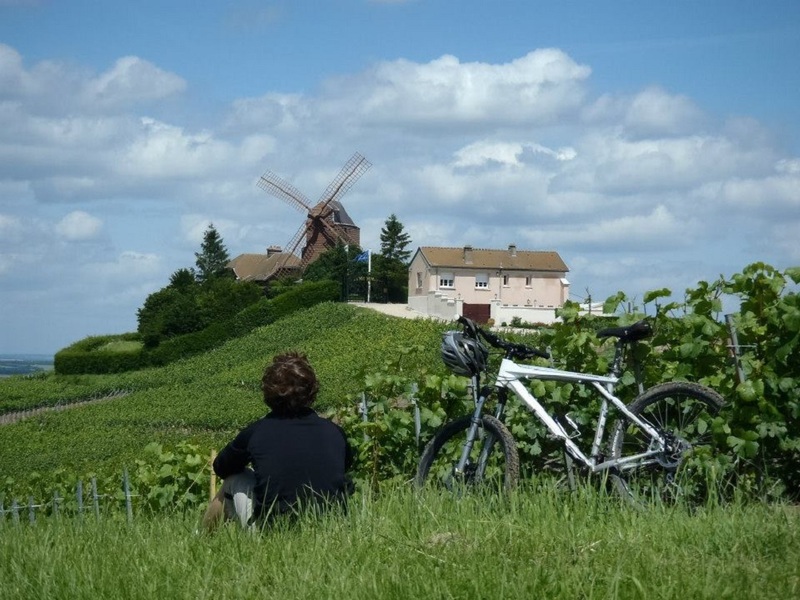 You will then discover the beautifull landscapes of the wine growing area by bike and finish of course with a Champagne tasting. Price: 85 € / pers. Tours are confirmed with a minimum of 2 participants. Would your tour have to be cancelled, you will receive a notification per email at last 24 hours before the tour starts. You will also receive a full refund on your credit card. Full refund in case of cancellation due to dangerous weather conditions.